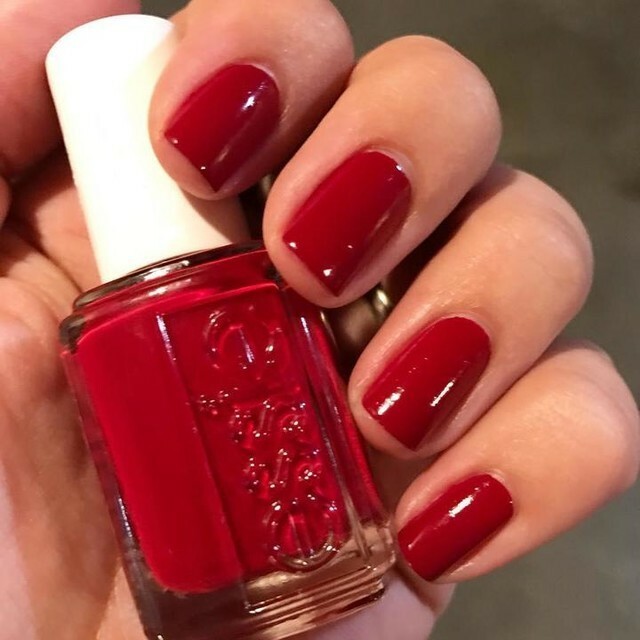 A spicy dark creme red. Stilettos and stockings, this girl isn’t taking any prisoners. 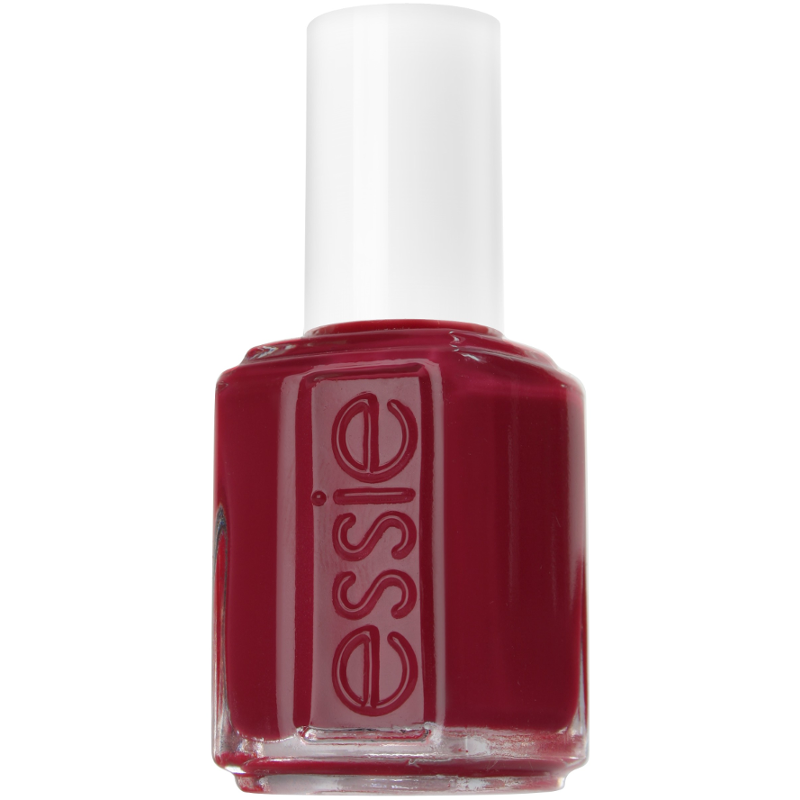 a spicy, dark creamy red lacquer that loves to stir up trouble is sure to get all the attention. • Apply chosen Essie Base Coat. • Follow with 2 coats of chosen Essie laquer. • Finish with preferred Essie Top Coat to prevent chipping. 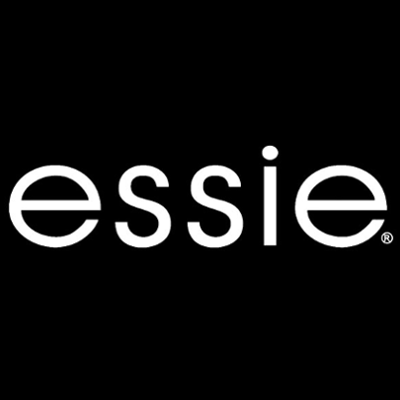 - essie pro tip: always remember to polish along the tip of the nail with each step. by capping the tip of each nail, the polish can hug our nail even closer, prolonging the wear of your color manicure. Ethyl Acetate, Butyl Acetate, Nitrocellulose, Isopropyl Alcohol, Adipic Acid/Neopentyl Glycol/Trimellitic Anhydride Copolymer, Ethyl Tosylamide, Acetyl Tributyl Citrate, Dimethyl Sulfone, Stearalkonium Hectorite, Acrylates Copolymer, Octocrylene, Synthetic Fluorphlogopite, Propyl Acetate, Tributyl Citrate, Tosylamide/Epoxy Resin, Dimethicone, Citric Acid, Hydrogenated Acetophenone/Oxymethylene Copolymer, Silica, Magnesium Silicate, Aqua / Water, Oxidized Polyethylene, Benzophenone-1, Alumina, Colophonium / Rosin, Tin Oxide, Camellia Sinensis Leaf Extract, Propylene Glycol, Phenoxyethanol, Soluble Collagen, CI 77002 / Aluminum Hydroxide, Trisodium EDTA, Potassium Sorbate, Aluminum Hydroxide, [+/- May contain CI 77891 / Titanium Dioxide, Mica, CI 77491, CI 77499 / Iron Oxides, CI 15850 / Red 7 Lake, CI 15850 / Red 6 Lake, CI 15880 / Red 34 Lake, CI 77120 / Barium Sulfate, CI 19140 / Yellow 5 Lake, CI 77163 / Bismuth Oxychloride, CI 77510 / Ferric Ammonium Ferrocyanide, CI 77266 [Nano] / Black 2, CI 42090 / Blue 1 Lake]. I recieved this inside the 2017 Advent Calendar and was so happy its a beautiful deep red shade which looks classy. This is a long-lasting high quality polish which is easy to apply with the wider brush so less strokes are needed, it's streak free and helps to achieve an even application. This shade is opache with two thin coats. This polish lasted 10 days without chipping and only needed removing due to nail growth. I always top with either Essie Gel Couture Top Coat or Nails Inc nail Lacquer as i like the look of a gel nail. This also looks great with a matte top coat.